All psychotherapy interventions aim to provide corrective experiences of some sort, but the term “corrective emotional experience,” used by Franz Alexander and Thomas French (1946) captured what they saw as the heart of what brings about meaningful change in brief psychodynamic therapy. A storm of protest and rejection erupted from much of the psychoanalytic community, that would continue for decades. This reflected the split between Freud and Ferenczi over Ferenczi’s recognition of the reality and significance of childhood trauma and his more intense emotional engagement with clients’ experience. The term, as Alexander and French defined it, captures important elements of what in schema therapy we call “limited reparenting.” Schema therapy extends this through imagery and psychodrama, methods widely employed by critics of Freud throughout the 20th century, but viewed with deep suspicion within traditional psychoanalysis. “Corrective emotional experiences” bring about positive change in early maladaptive schemas through accessing the Vulnerable Child, and the experiences that led to EMS formation in the first place. They correct them through identifying unmet developmental needs and finding ways to meet them. This is schema healing. This lecture will examine the challenges encountered in this process, not only from coping modes and parent modes, but also from mode complexity, embedded modes, and dissociated modes. 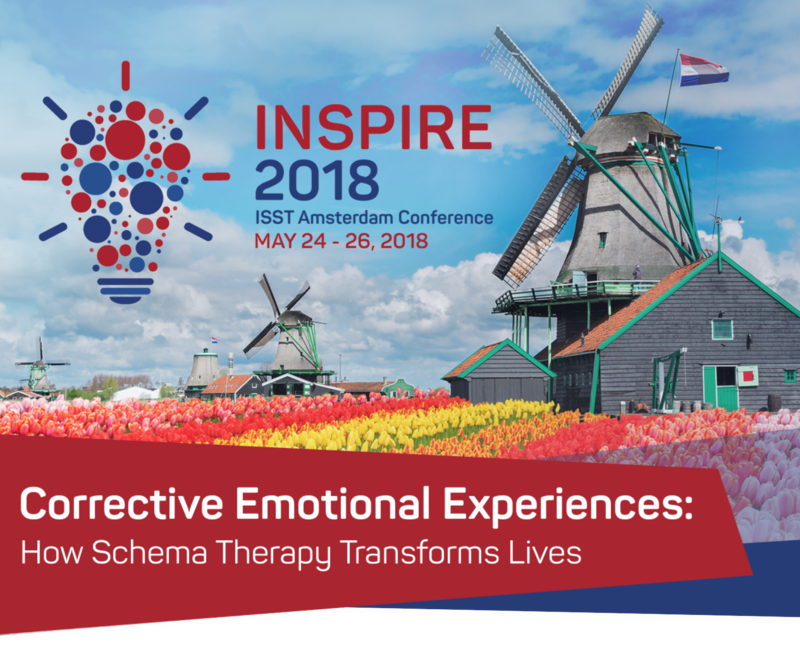 It will also look at how, as an integrative therapy, schema therapy draws on other kinds of corrective experience to strengthen the process of schema change. David Edwards lives in Cape Town, South Africa, where he runs a training program in schema therapy through the Schema Therapy Institute of South Africa. He is registered as a Clinical Psychologist in South Africa and the United Kingdom. He is currently President of the ISST. 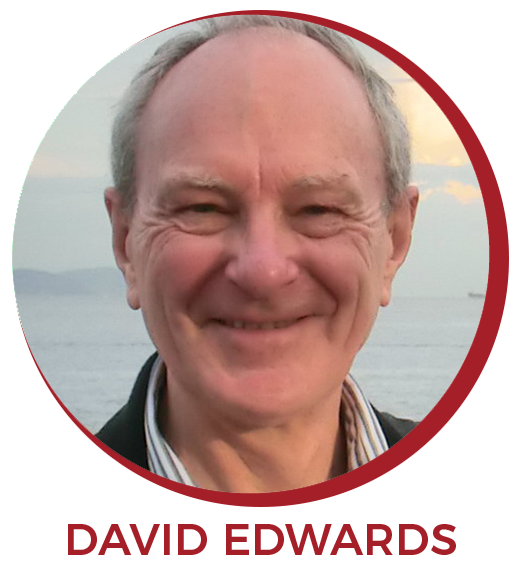 He trained in cognitive-behavioural, humanistic and transpersonal approaches to psychotherapy, and has a longstanding interest in psychotherapy integration. In the 1980s, he was fortunate to attend seminars with Jeffrey Young, the founder of schema therapy, and has followed the development of schema therapy since its beginnings. For over 25 years, he taught cognitive-behavioural therapy to trainee clinical and counselling psychologists at Rhodes University, and offered intensive workshops to students using expressive therapies including psychodrama, clay sculpture, drawing and dance. He retired from a full time academic position at Rhodes University at the end of 2009 but remains on contract as a researcher and supervisor.